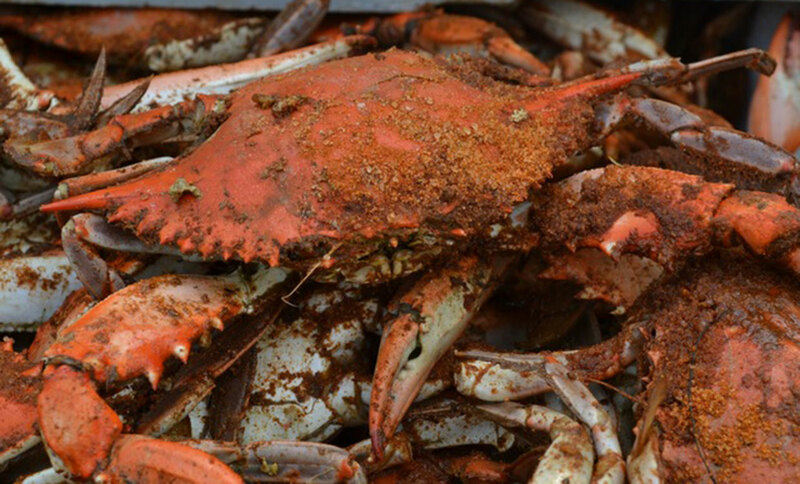 Celebrate your next occasion on the Chesapeake aboard a private charter. 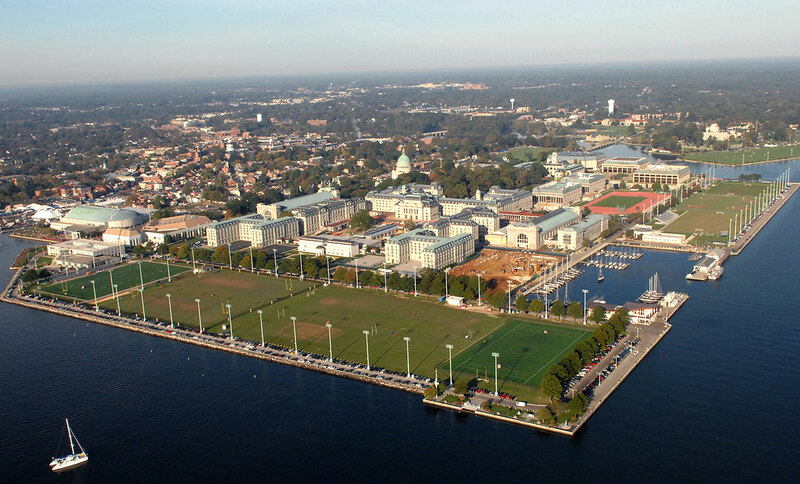 Our private charters are the best way to view the stunning sights of our area. 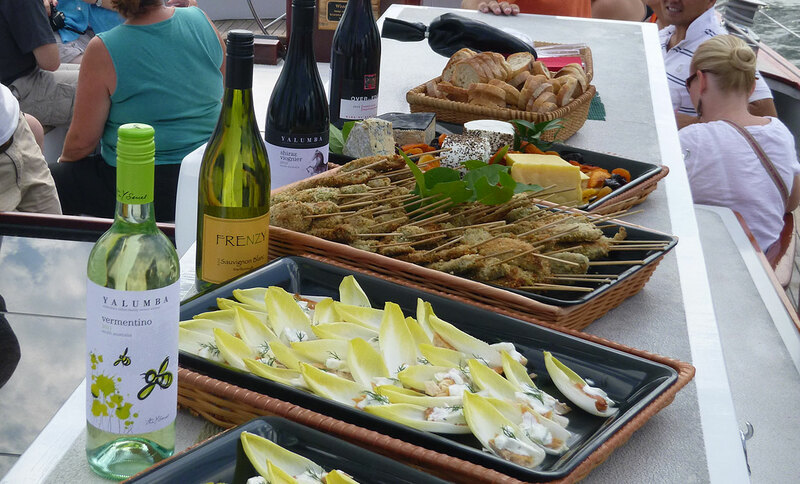 Exclusive cruise, exquisite food. Come aboard our private charters. 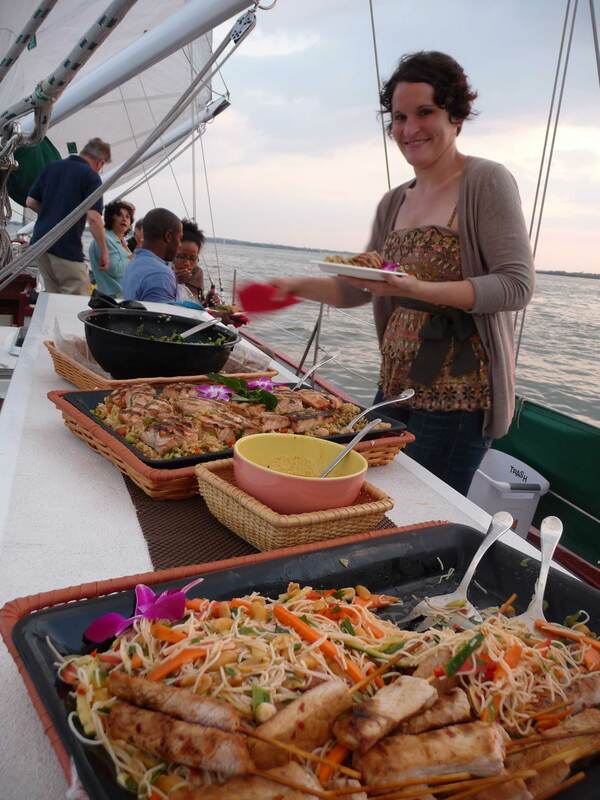 Private charters can include your choice of custom catering. 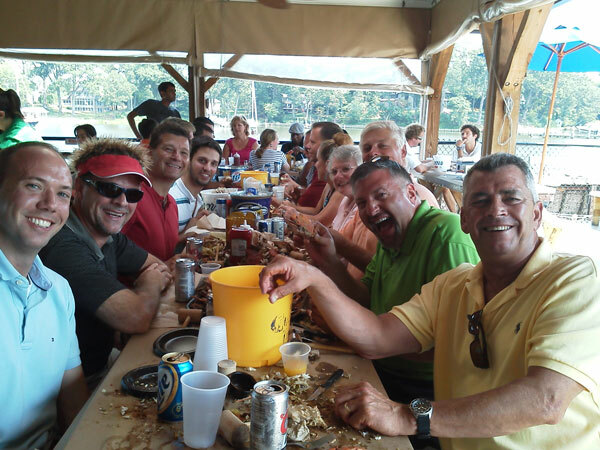 Our professional staff can deliver on the details, from planning to pleasing your palate. 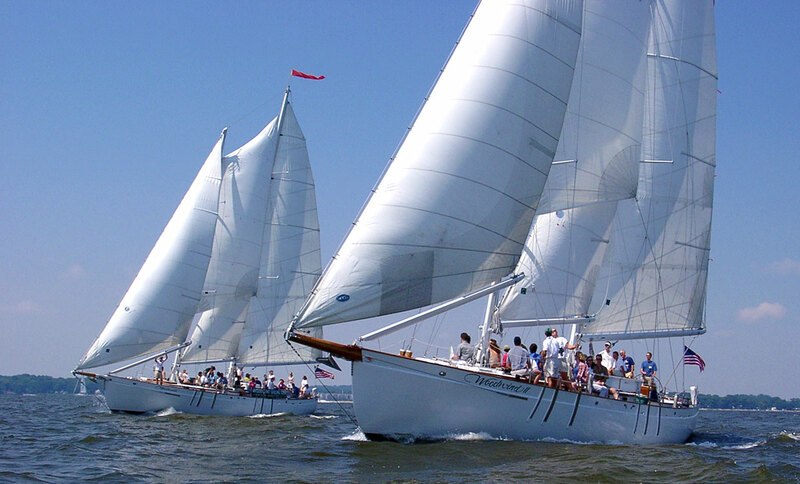 Your teams will learn how to sail and race two 74 foot schooners on the bay. 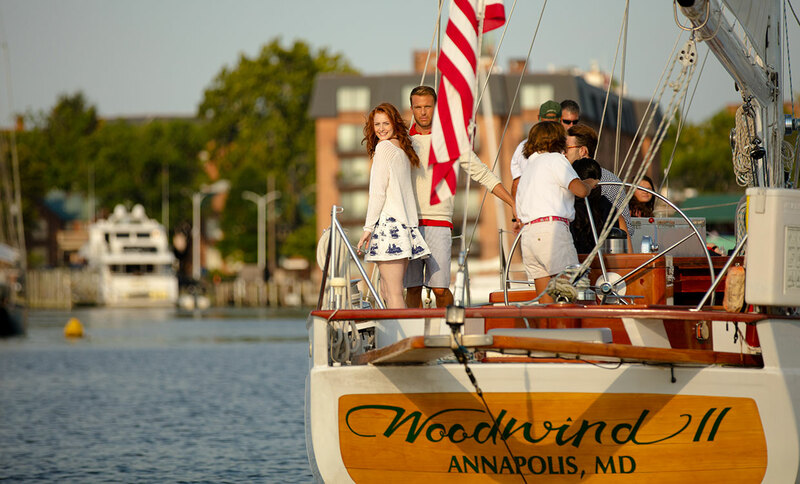 The captains and crew of the Schooner Woodwind look forward to welcoming you aboard for your next private event! Please complete the form below, including as many details as possible, so our professional event planning staff is able to provide you with the most accurate information.